Ísafjörður is a town in the north west of Iceland, seat of Ísafjarðarbær municipality. The town draws its name from the fjord and the fjord was given its name simultaneously to the island[clarification needed]. With a population of about 2,600 Ísafjörður is the largest town in the peninsula of Vestfirðir (Westfjords) and the seat of the Ísafjarðarbær municipality, which includes the nearby Hnífsdalur, Flateyri, Suðureyri, and Þingeyri. It is located on a spit of sand, or eyri, in the Skutulsfjörður fjord which meets the waters of the larger Isafjarðardjúp fjord. The town is connected by road and a recent 5.4 km (3 mi) road tunnel to Bolungarvík which lies 15 km to the northwest, and to the small town of Súðavík to the east. The partly one-lane Vestfjarðagöng (Vestfirðir Tunnel), completed in 1996, leads to the small towns of Flateyri and Suðureyri, and to the western parts of the Westfjords. Ísafjörður has an airport with regular flights to Reykjavík. Fishing has been the main industry in Ísafjörður, and the town has one of the largest fisheries in Iceland. A severe decline in the fishing industry, for a variety of reasons such as political fishing restrictions in the early 80s and a decline in the fish population, has led the inhabitants to seek work elsewhere, leading to a decline in the town´s population. The harbor also serves ferries to nearby settlements as well as larger cruise ships for tourists visiting the area. Despite its size, small population, and historical isolation from the rest of the country, the town has a rather urban atmosphere. Ísafjörður has a school of music as well as a hospital. The older former hospital building now accommodates a cultural centre with a library and showrooms. 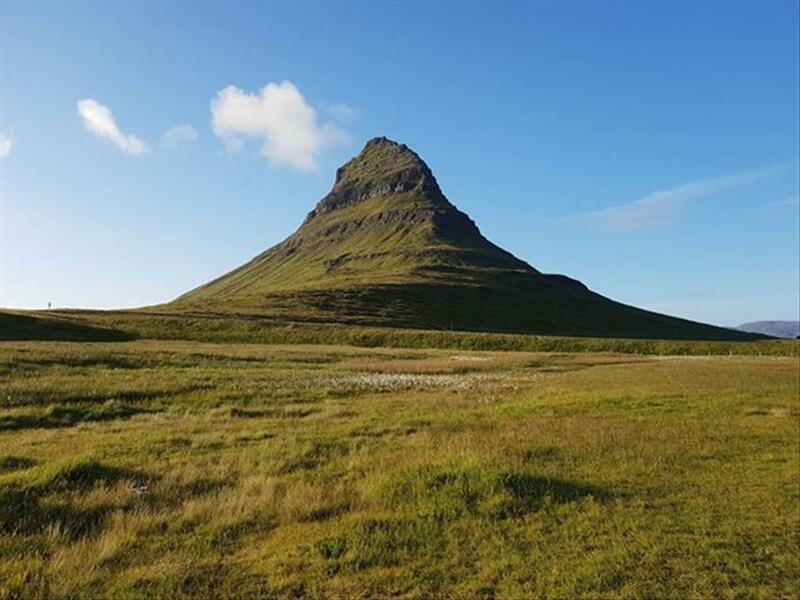 Recently the small town has become known in the country as a centre for alternative music outside of Iceland[clarification needed], and a yearly festival, Aldrei fór ég suður, provides a platform for local musicians and bands from around Iceland and even from overseas. A university centre, Háskólasetur Vestfjarða, which acts as a distance learning centre for the 7000 residents of the Westfjords, was established in March 2005.